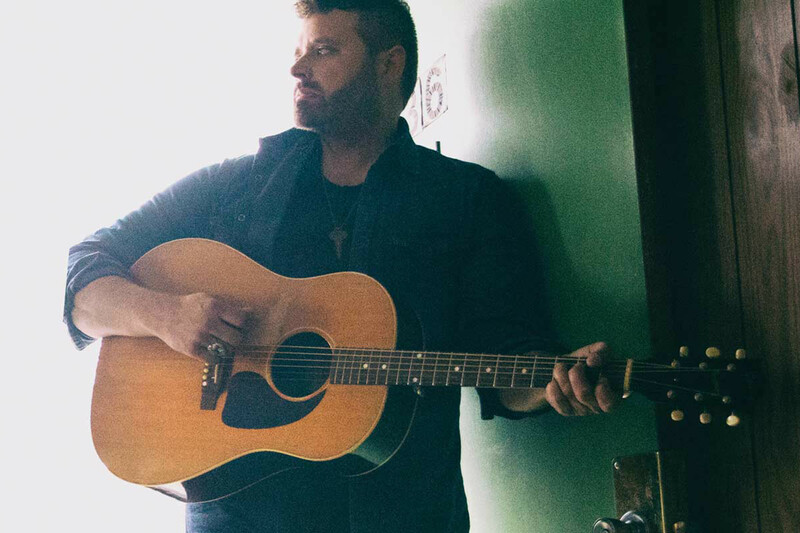 With an inimitable voice the New York Times describes as "wholly different, thicker and more throbbing, a caldron bubbling over," Randy Houser racked up five consecutive country radio hits and over five million singles sales after shifting record labels to Stoney Creek Records. He topped the charts with the "How Country Feels," Runnin’ Outta Moonlight," ͞"Goodnight Kiss," (also his first No. 1 as a songwriter), "We Went," and earned critical acclaim for his powerful delivery of the Top 5 smash and CMA Song of the Year-nominated "Like A Cowboy." Houser has spent the majority of 2017 in the studio consumed by his much anticipated new project while also being tapped to perform at major country music festivals. For more information, visit www.RandyHouser.com or follow on Twitter/Instagram @RandyHouser and www.Facebook.com/RandyHouser.